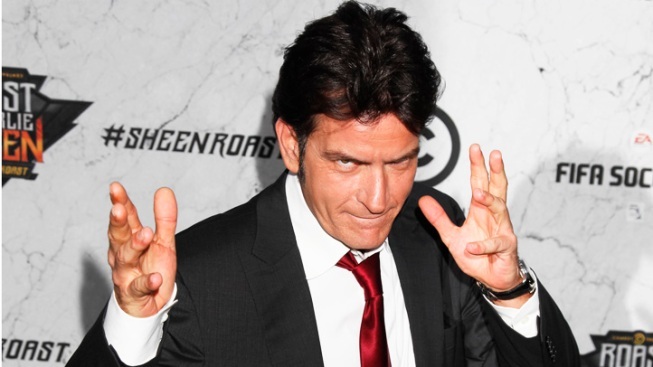 FX says Sheen will have a "significant ownership stake"
Charlie Sheen scored a pick-up for his new sitcom. The FX channel says it has acquired the series "Anger Management," based on the 2003 Adam Sandler-Jack Nicholson movie. The show will air in summer 2012. 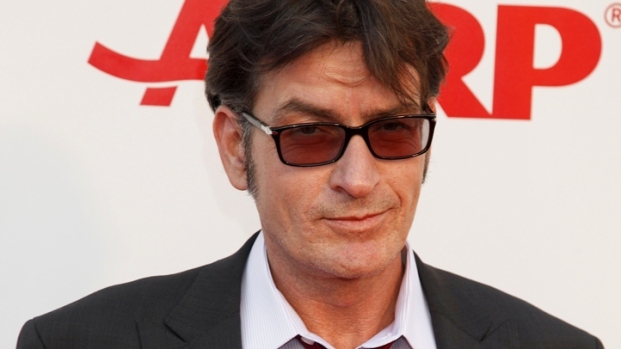 Once TV's higest paid actor, Sheen was fired last March from CBS' "Two and a Half Men" after famously criticizing “Men” creator Chuck Lorre and studio executives for halting production so he could deal with addiction issues. Ashton Kutcher replaced him. Sheen went on stage a media blitz, amass millions of Twitter followers and tour the country – all while heaping insults on his former colleagues and using phrases like “tiger blood” and “Adonis DNA” to talk up himself. He later copped to his own misbehavior and settled a $100 million wrongful termination suit with Lorre and Warner Bros. execs. Terms of the deal were not disclosed, though The Los Angeles Times reported Sheen stood to gain a $25 million in profits owed from the CBS hit. FX network said Thursday it has ordered up 10 episodes of "Anger Management" and production will begin in early 2012. Writer-producer Bruce Helford will be in charge. He's a TV veteran whose credits include "The Drew Carey Show." FX says Sheen will have a "significant ownership stake" in the series. He'll play a therapist in need of counseling.